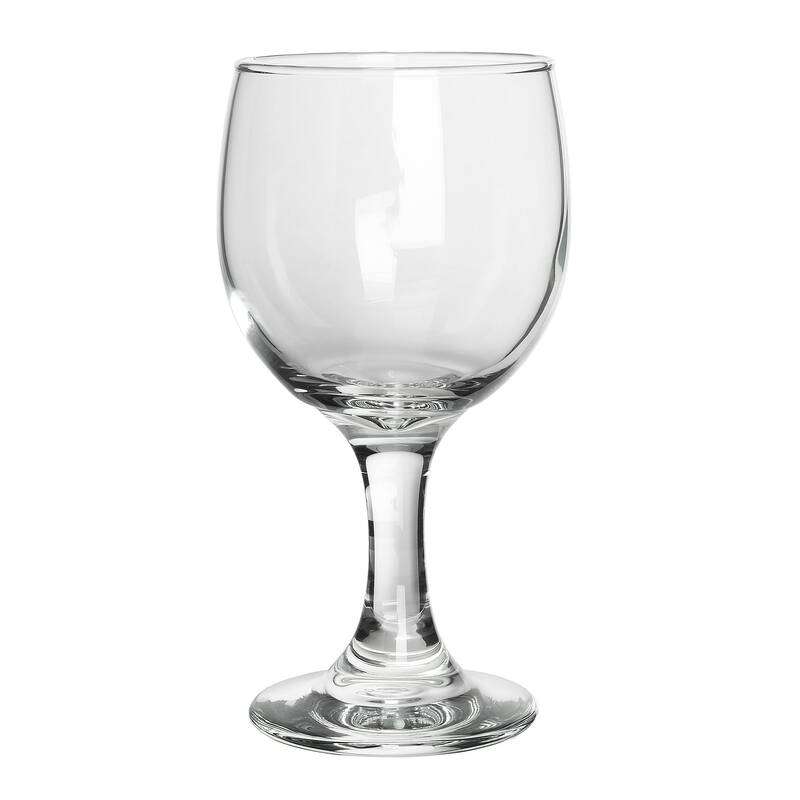 "I originally ordered the wrong size glass and Katom was really helpful with the return and the refund. Answered the phone immediately and the rep..."
"This item is on back order yet Katom certainly charged my CC fast enough. 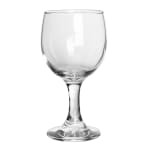 The least they could have done was wait until they had it in stock befo..."
"I originally ordered the wrong size glass and Katom was really helpful with the return and the refund. Answered the phone immediately and the rep was very pleasant and competent." "This item is on back order yet Katom certainly charged my CC fast enough. The least they could have done was wait until they had it in stock before charging me."